As the ultimate digital natives, Millennials can only be reached through social media marketing, right? Not at all. A growing body of research suggests that this generation actually appreciates direct mail. A notable study from InfoTrends and Prinova shows that while all generations respond to direct mail, the response rate is particularly high for those between the ages of 25 and 34. The caveat? Businesses need to take extra steps to impress this demanding generation. Cheap mailers sent in mass will no longer do the trick; Millennials demand impeccable presentation and a personalized message. Check off these boxes, however, and you can make an indelible impression among young consumers. Still not convinced that print efforts can be as effective as digital campaigns when it comes to a younger audience? Below, we explore just a few of the many reasons why Millennials adore direct mail — and how you can incorporate it into your next marketing campaign. Millennials crave an authentic connection. They want to feel acknowledged. It’s why so many have shunned Hollywood celebrities in favor of Instagram influencers. A personal touch is always preferable. 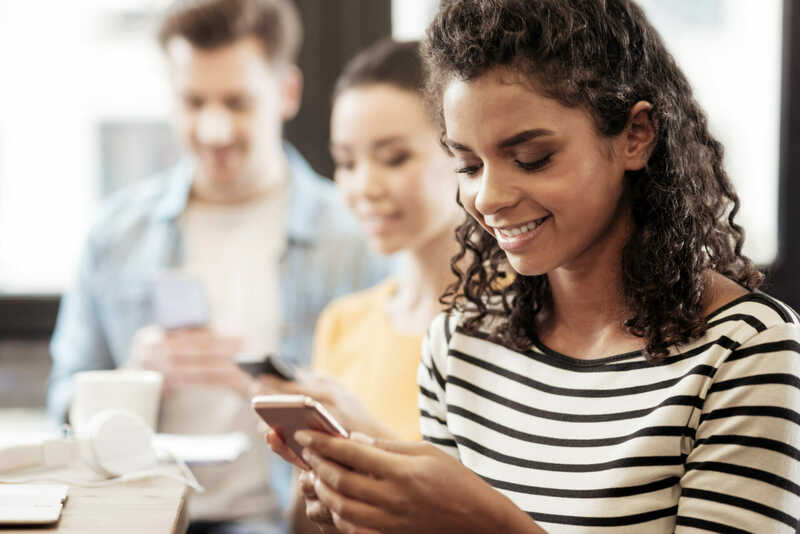 While geotargeting and other digital efforts can make online marketing feel a bit more personalized, Millennials can easily see through inauthentic internet marketing efforts. They’re wary of the ‘typical’ online approach and are left craving something new. 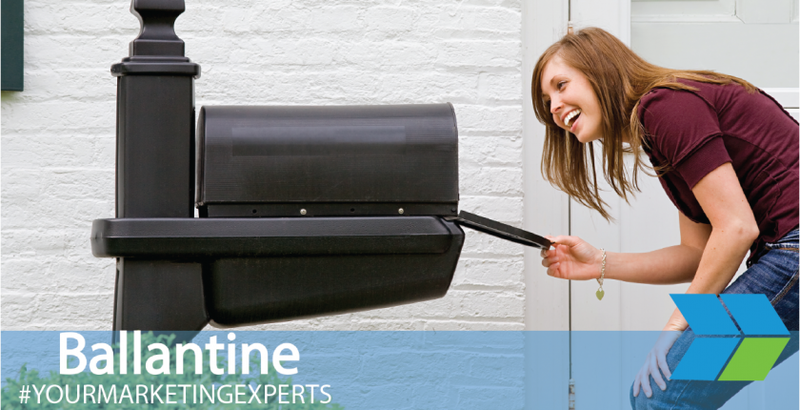 Personalized direct mail is a great alternative to tried-and-tested digital efforts. Millennials notice tangible mail — and when customized, these physical messages make young recipients feel special. Personalization efforts could include ‘welcome gifts’ for new homeowners or ‘thank you’ mailings featuring special coupons or discounts. Even just including the recipient’s name on the mailer can help. Not sure how to get Millennials attention while bypassing all those messages and notification? Surprise them with something tangible. Direct mail can build on Millennials’ love of curation subscriptions by delivering something unique to their everyday routine. The best indicator of Millennials’ interest in physical surprises? Subscription services. From fashion and makeup to video game loot, Millennials are all about the subscription box. This trend has proven a huge source of confusion for some; in an age in which consumers can order exactly what they want when they want, why do so many voluntarily relinquish control? A McKinsey & Company report reveals that the largest subscription services generated 2.6 billion in 2016, compared to just 57 million in 2011. While some consumers prefer what experts at McKinsey & Company term “replenishment subscriptions” (largely focused on automating the purchase of monthly necessities, such as razors), curation services (sending something new each time) make up 55 percent of the subscription market. This suggests that Millennials take delight in personalized surprises. It doesn’t necessarily take a box full of goodies to make them happy; a personalized coupon delivered to their mailbox will also do the trick. Direct mail and social media don’t need to be competing forces; they can complement one another to ensure a robust, multi-channel marketing strategy. Think of social media as the call to action for your print campaign, capable of transforming a passive recipient into an active brand ambassador. 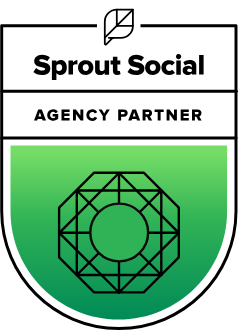 For example, social media links, Instagram Name Tags, and QR codes can improve digital engagement. 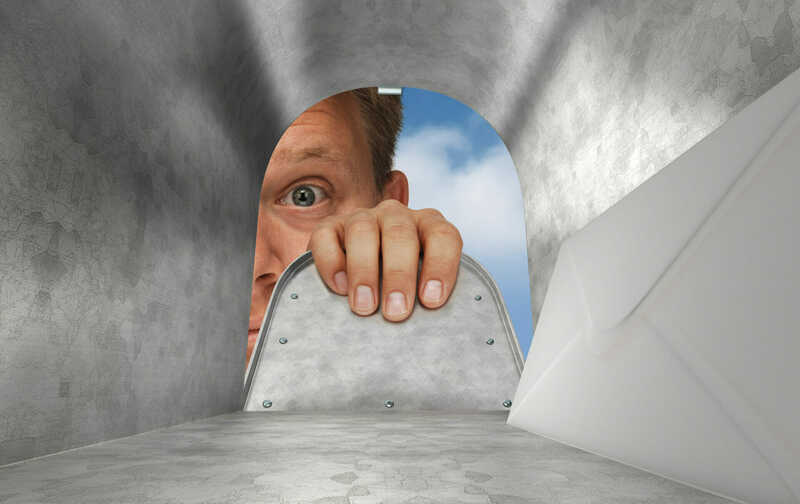 Likewise, social media can be used to drum up anticipation for upcoming direct mail campaigns. Millennials love surprises, especially if they’re personalized. Millennials crave an authentic connection with the companies and influencers they follow. Millennials respond well to multi-channel marketing involving both social media updates and direct mail. Direct mail can capitalize on Millennials’ desire to feel special. Millennials actually have a higher direct mail response rate than consumers from other generations. Are you eager to capture the in-demand Millennial market? The marketing experts at Ballantine can help. Contact us today to learn more and get started with your print campaign.